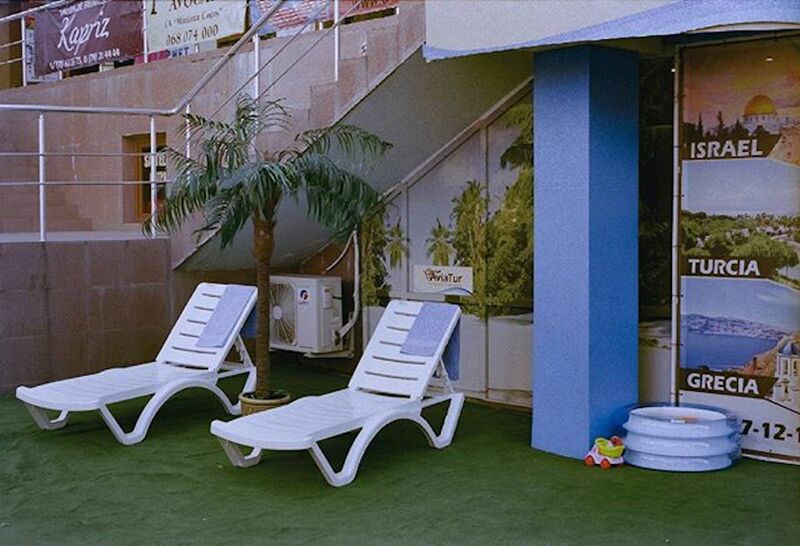 Moldova might be a country that you don’t hear about too often in the international press, but if you follow documentary photographer Ramin Mazur you’ll be able to see it everyday on your Instagram feed. Mazur was born in what is now the unrecognised state of Transnistria and studied in Chisinau before going on to work in local press and on independent projects. On his Instagram account @raminmazur he posts snapshots of Moldovan life with urban scenes, architecture photography and portraits.